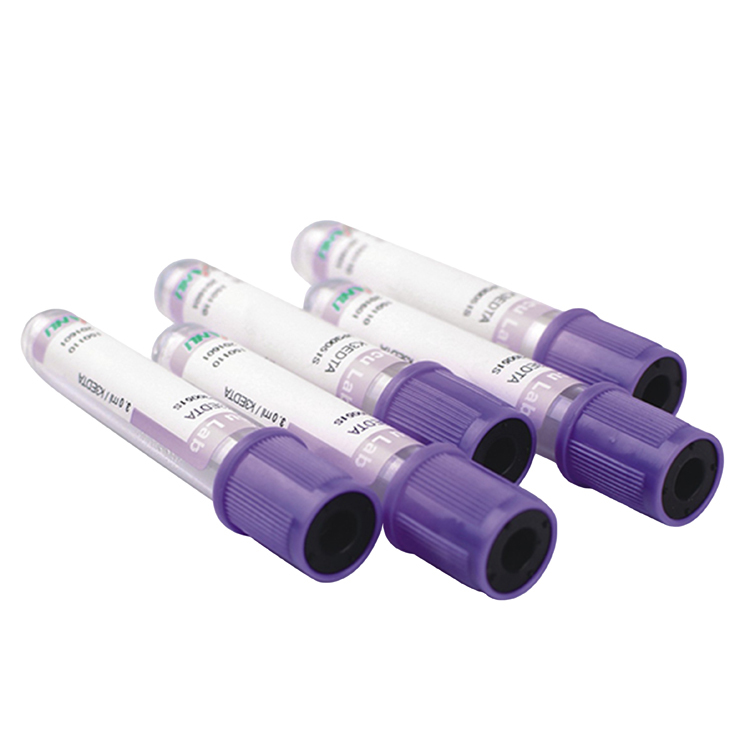 Super Practical Article Help you Remember the types and Usage of Multiple color Vacuum Blood Collection Tubes! 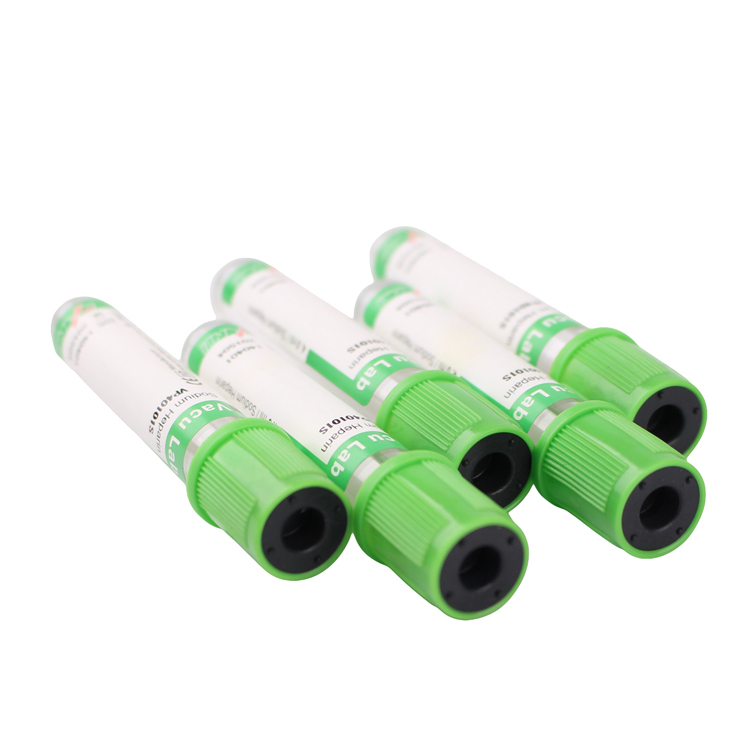 | Liuyang Sanli Medical Technology Development Co., Ltd.
Standardized vacuum blood collection tubes should adopt the international standard cap and label color to indicate the type of additives in the blood collection tube and its test use. 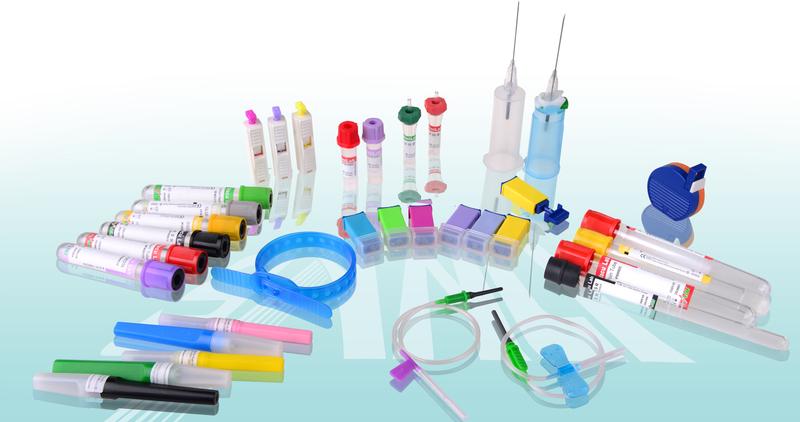 Due to the diversity of blood analysis, there are many types of additives, and the following are commonly used. It’s coated with clot activator and gel additives, used for serum determinations in chemistry. It needs to be mixed upside down 5 times after blood collection. 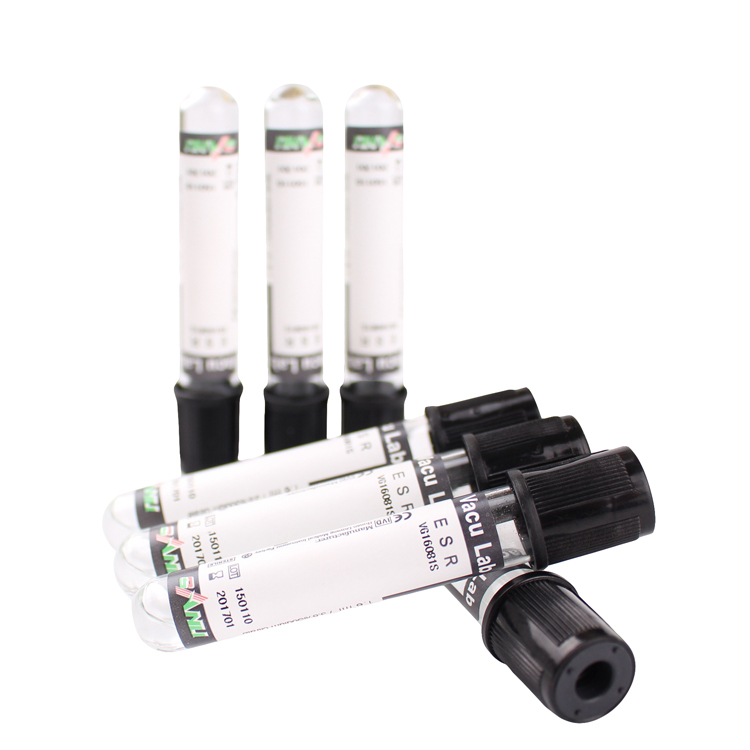 It’s coated with lithium heparin and gel additives, Suitable for plasma chemical testing. It needs to be mixed upside down 8 times after blood collection. It contains clot activator or no additives. It’s used for serum chemistry, serology and immunology test,(ABO blood type, Rh blood type, antibody screening, red blood cell phenotype and direct anti-globulin). After blood collection, the tube with clot activator needs to be mixed upside down 5 times, the one without additives, do not need. 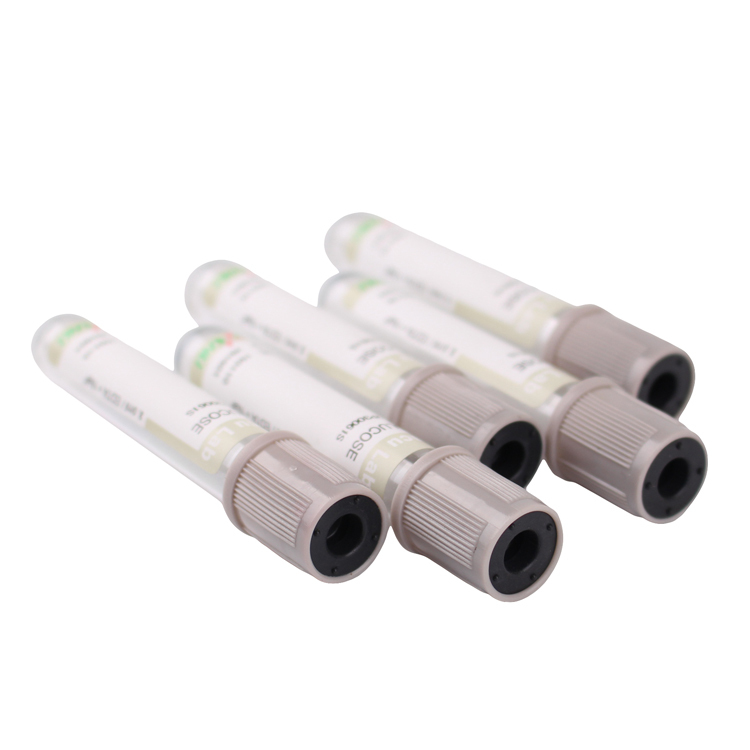 It including EDTA•Na2(glass tube), EDTA•K2(PET tube), EDT A•K2 with gel additive(PET tube,serum separation), is suitable for analysis of whole plasma and Immunological blood test. It needs to be mixed upside down 8 times after blood collection. 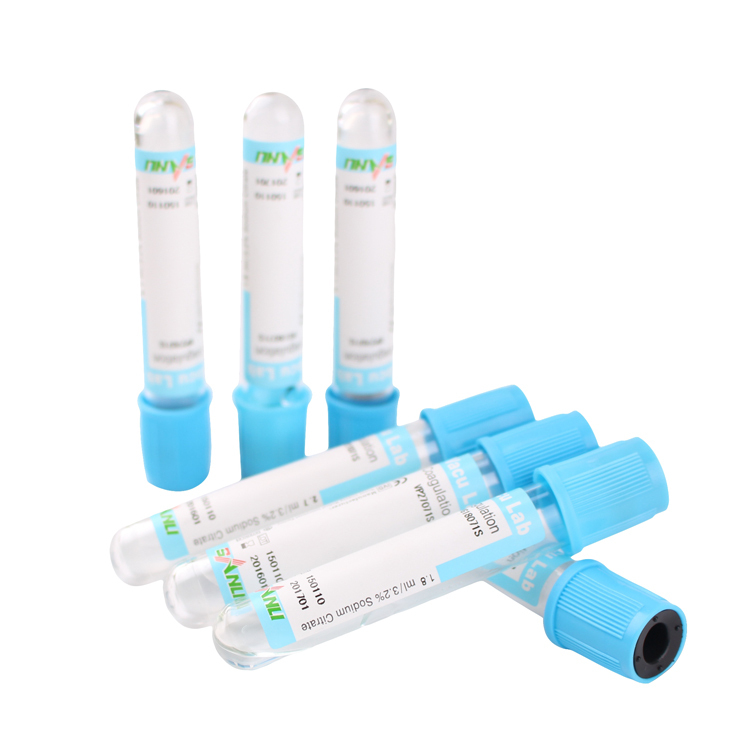 It contains lithium heparin and gel, which is used for plasma analysis in biochemistry. It needs to be mixed upside down 8 times after blood collection. The additive of glucose tube are sodium fluoride/potassium oxalate or EDTA/Sodium Fluoride. It’s used for glucose determinations.Oxalate and EDTA additives for plasma specimens, Sodium fluoride is used to inhibit glycolysis. It needs to be mixed upside down 8 times after blood collection. 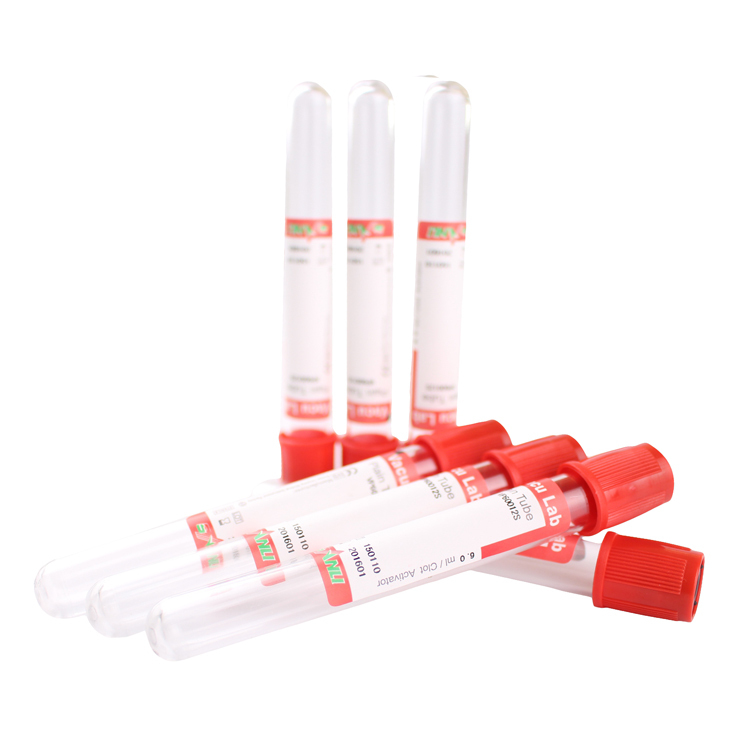 It contains the additive sodium citrate(glass tube: 0.105M, PET tube: 0.109M), is suitable for coagulation examination. 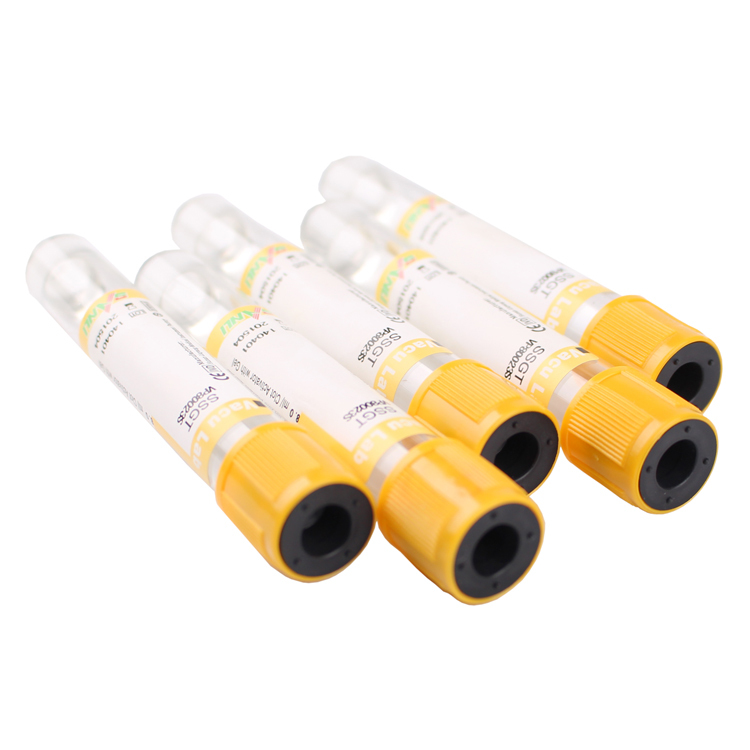 Or it contains other additive citrate theophyline adenosine dipyri‐da mole，CT AD, suitable for platelet function and routine coagulation tests. it needs to be mixed upside down 3-4 times after blood collection. It contains 3.8% tri-sodium citrate(0.129mol/l), with the mixing ratio of part citrate solution to 4 parts blood. It’s used for blood collection and anticoagulation for sedimentation rate test. 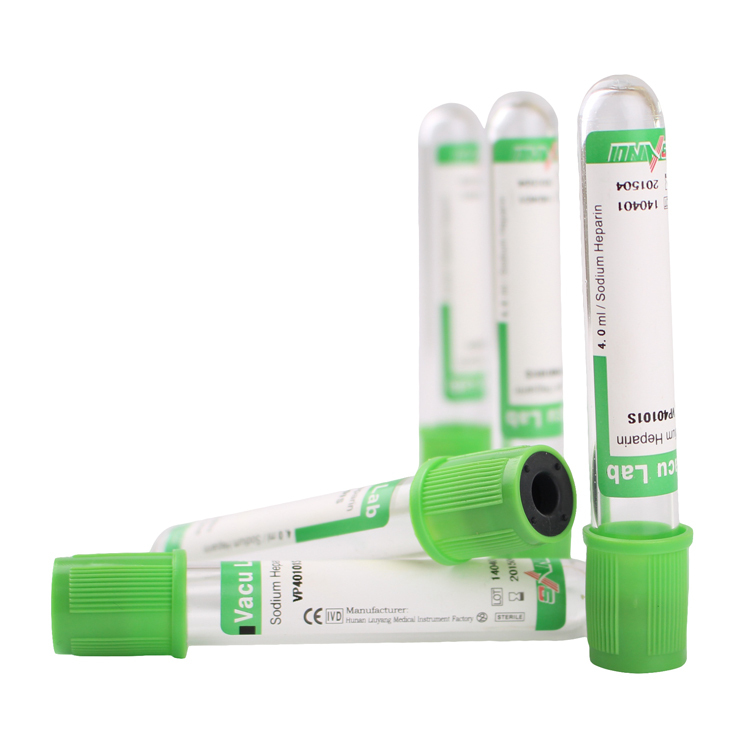 SANLI Medical has over 26 years experience in trading area, as one of the world’s biggest wholesalers of blood collection tubes and needles supplier. Our factory is located in liuyang city with an state of the art clean room facility, fully automated machines and our installed capacity is more than 600 million tubes per year, inspired by “Make in China” ideology. For more information, please go to http://www.sanlimedical.com.